So went along to this gig on the basis of knowing the band from their hit They Shoot Horses, Don’t they? which they didn’t actually play. 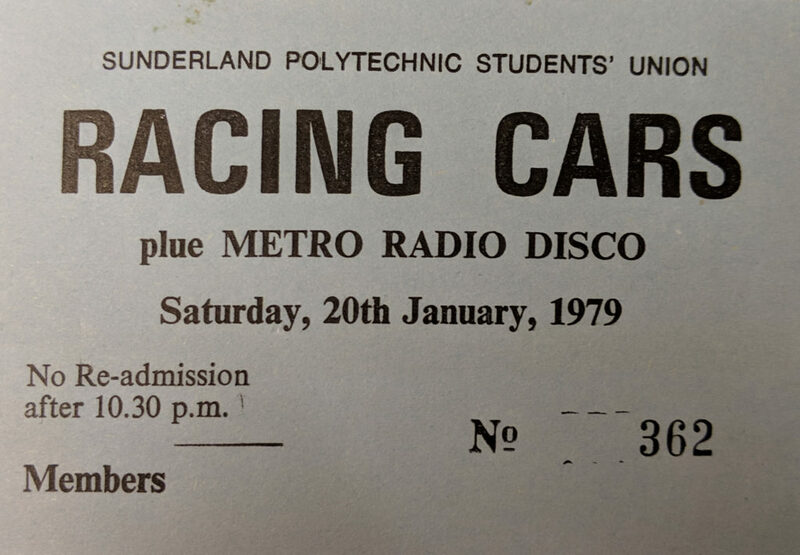 I remember it was a good gig though and finished off with a cover of JJ Cole’s Cocaine which they performed as the fire alarms went off and nobody would move till they had finished!